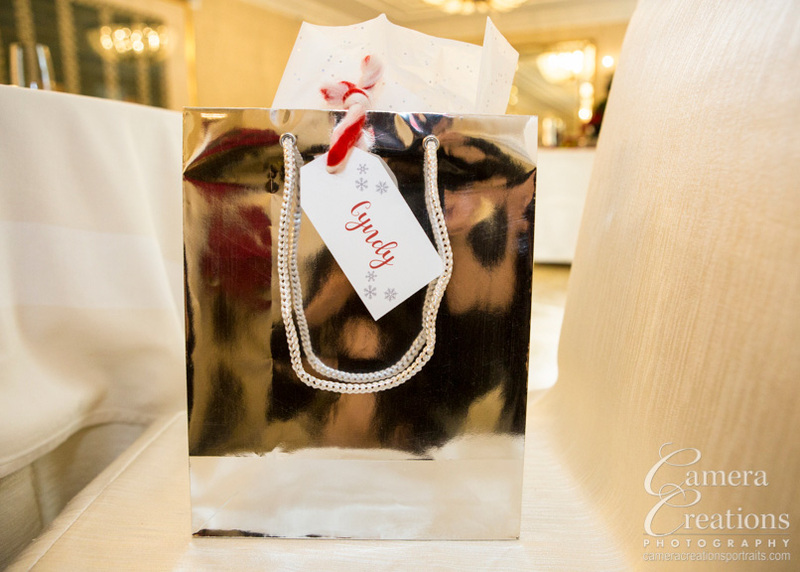 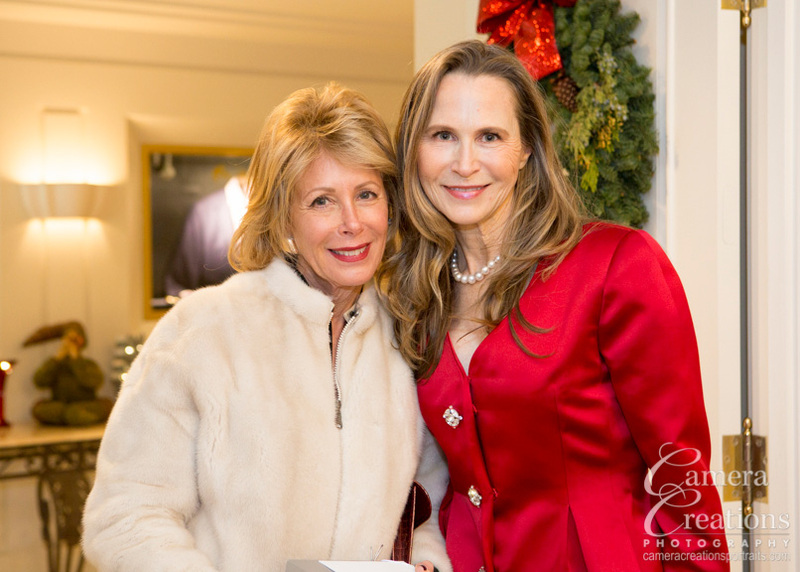 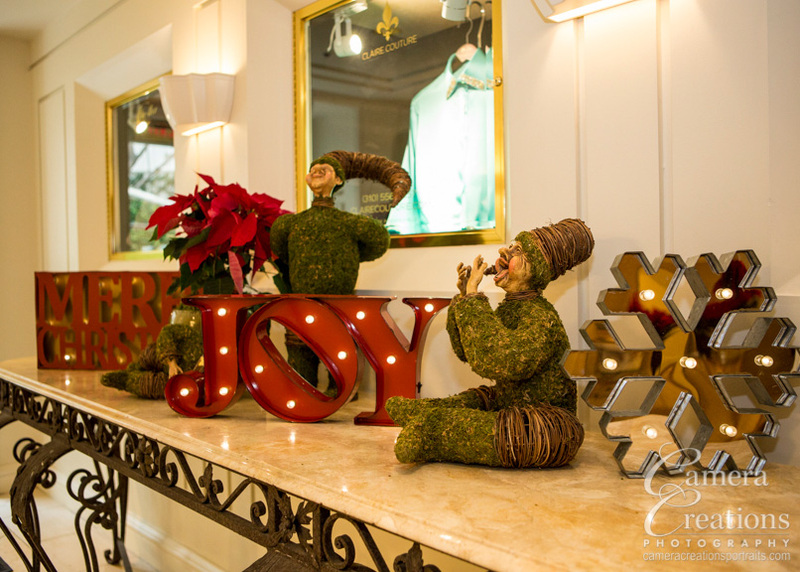 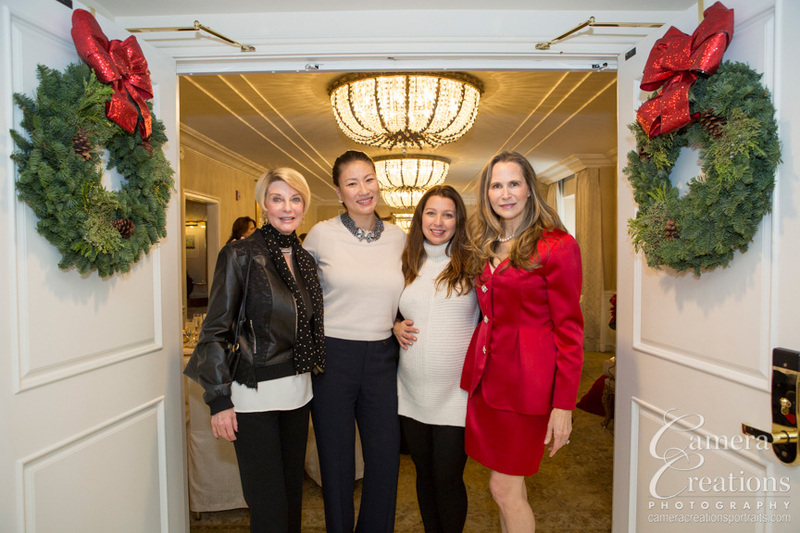 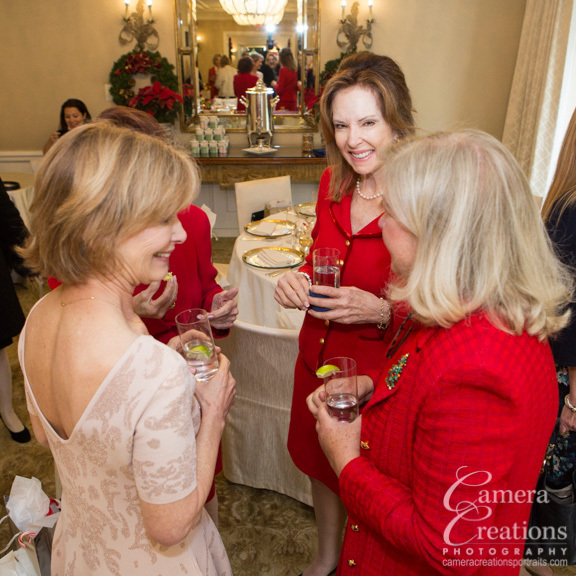 I was thrilled to photograph an event at the Peninsula Hotel in Beverly Hills for Diane Jenkins this past December 2016. 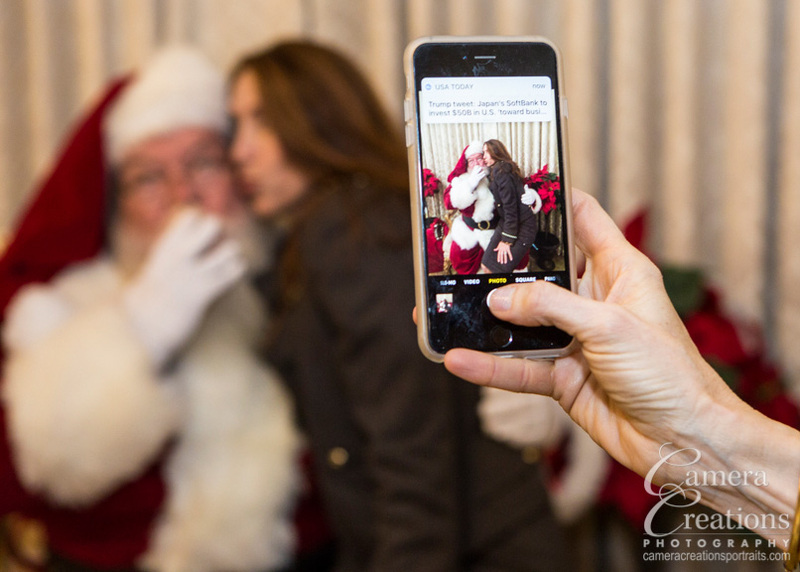 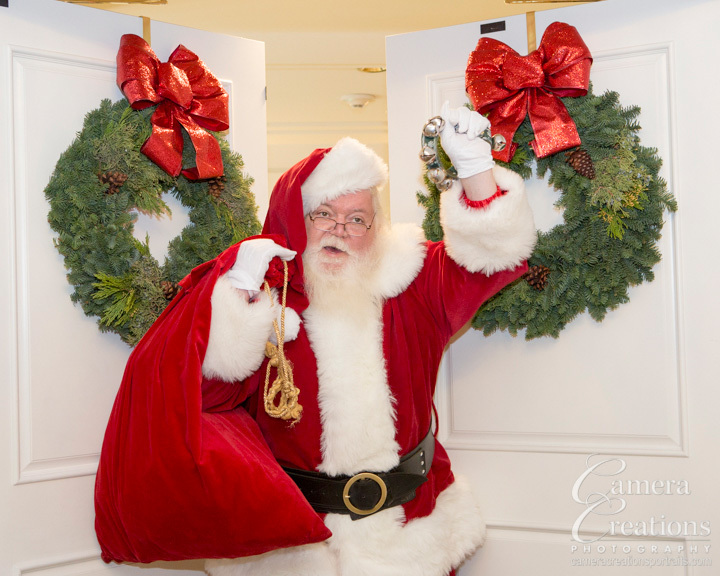 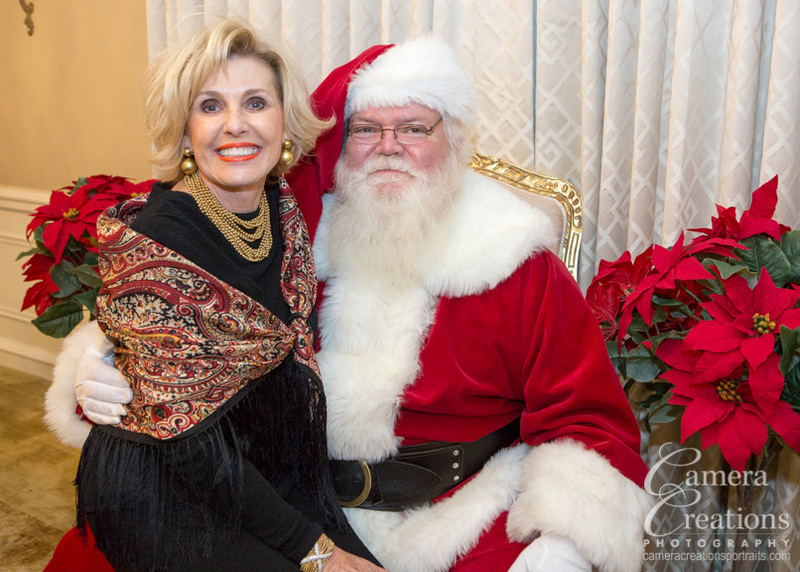 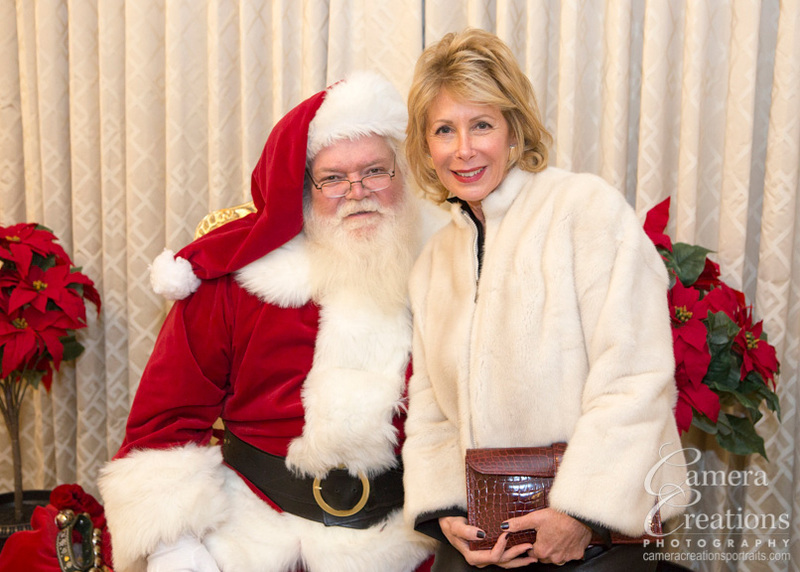 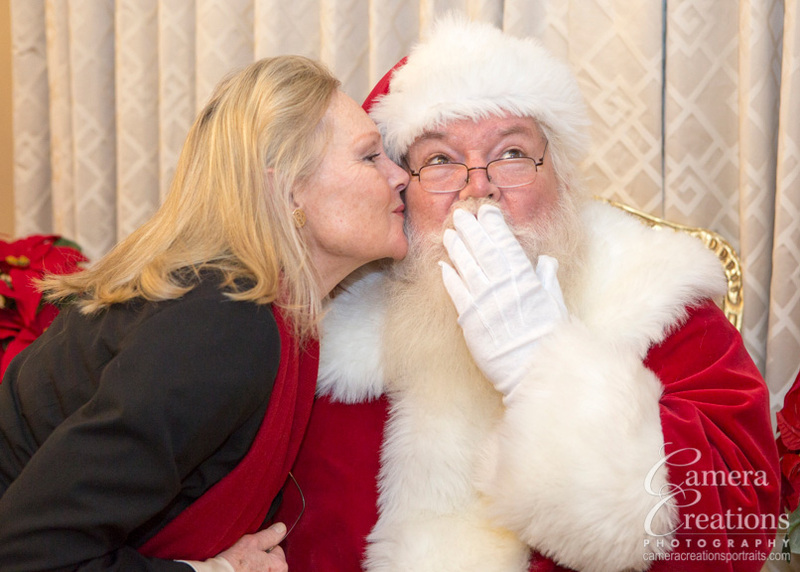 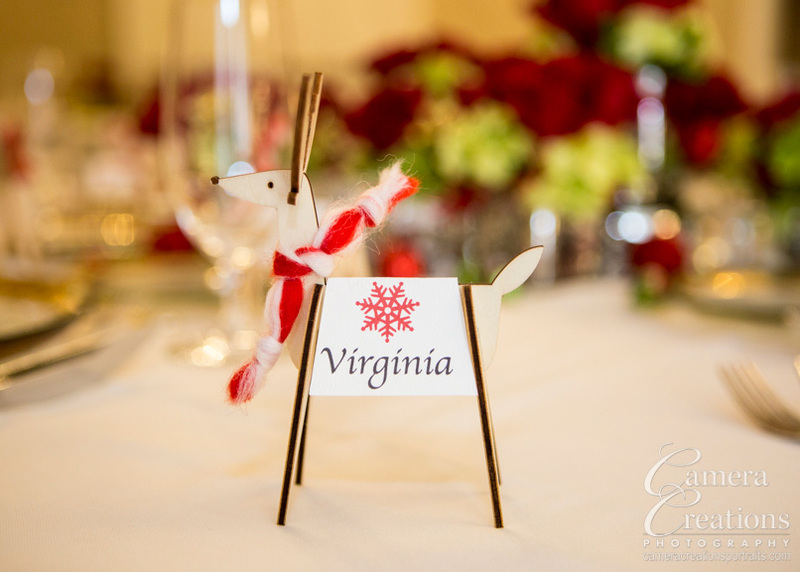 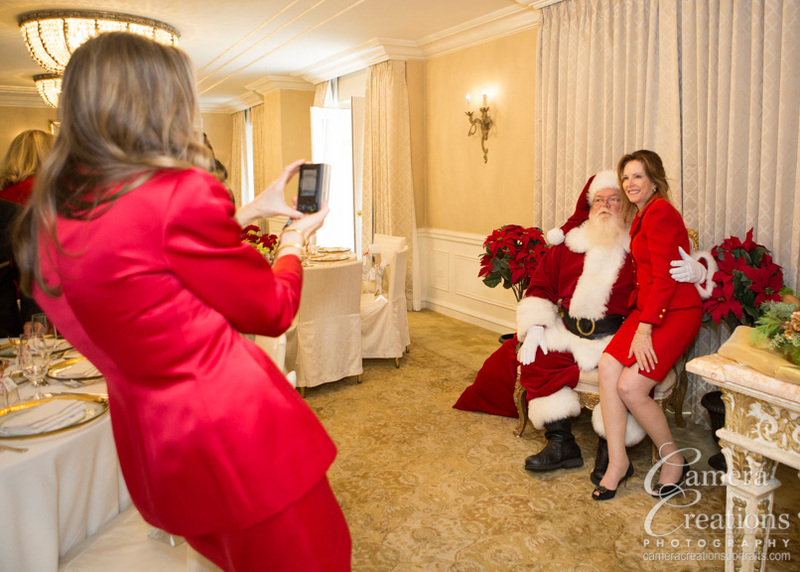 Diane hosted a Ladies Christmas Luncheon where Santa Claus was in attendance creating his usual cheer. 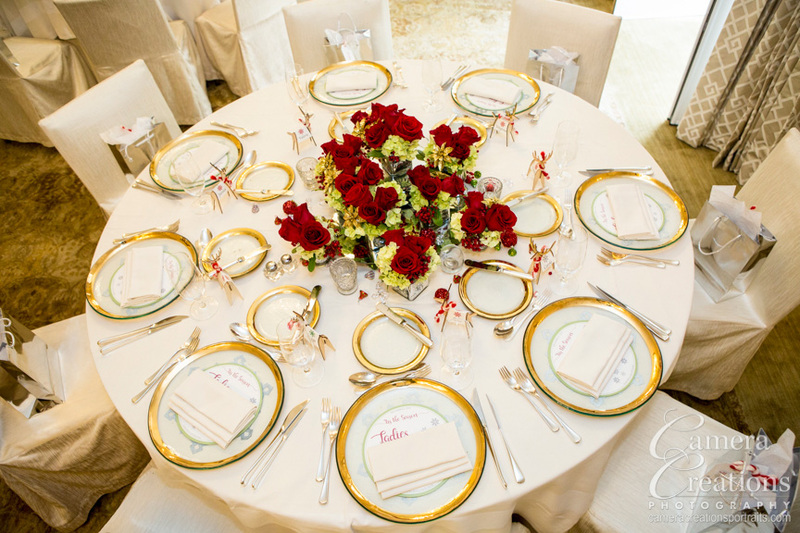 The room at the Peninsula Hotel was gloriously decorated by Diane. 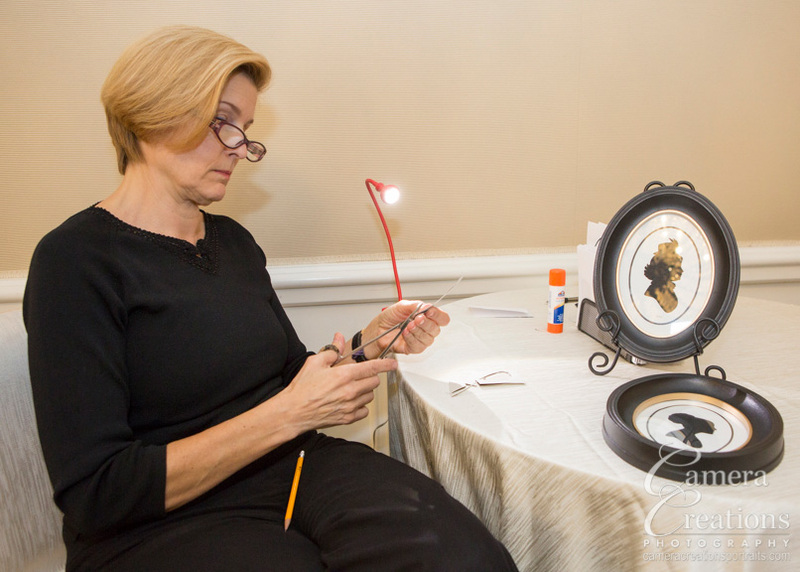 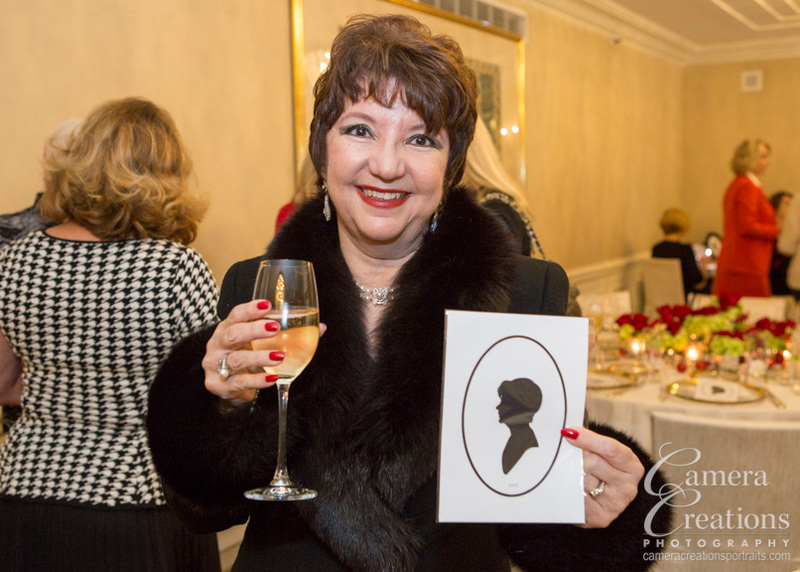 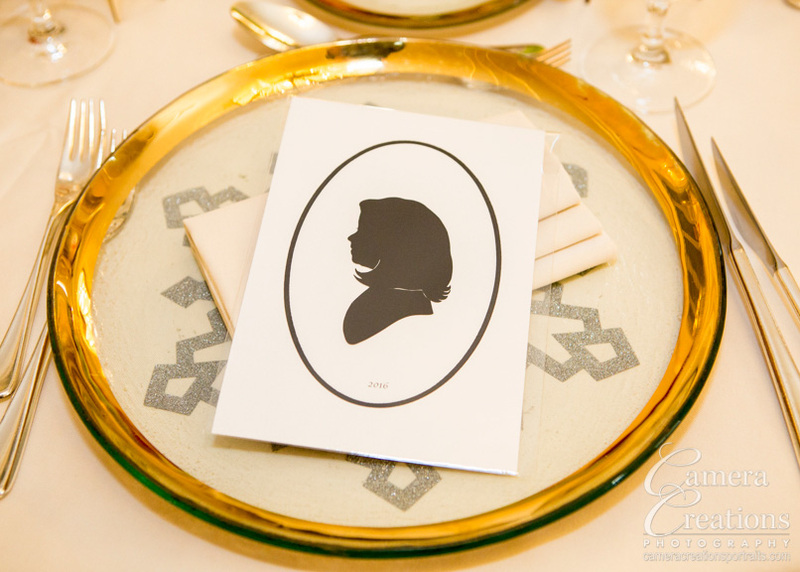 Conversation flowed while a silhouette artist cut beautiful profiles of the ladies at the event. 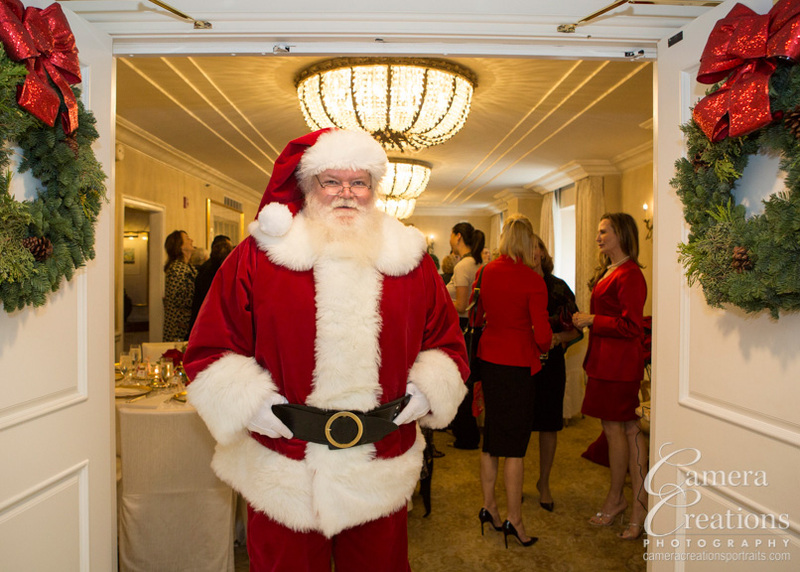 And, finally, food was served by the Peninsula's staff in a professional and courteous manner satiating appetites of all.